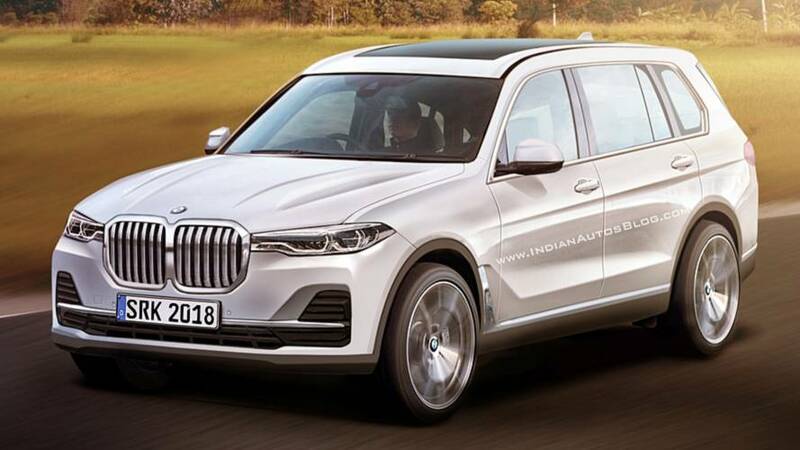 The biggest ever model from Bavaria is taking shape. 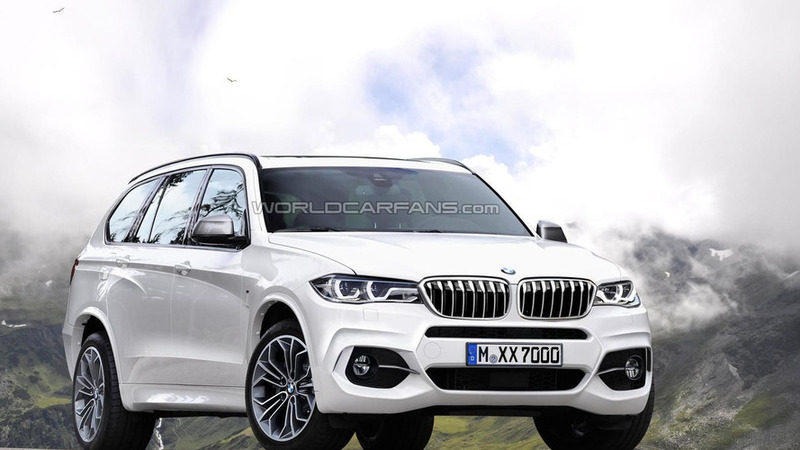 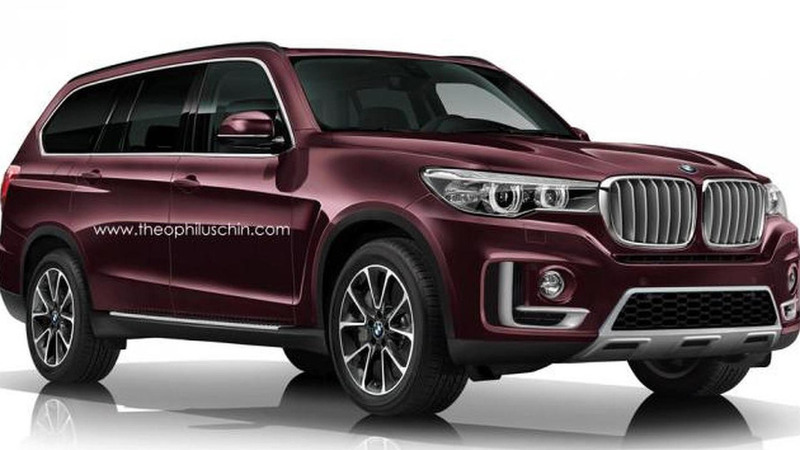 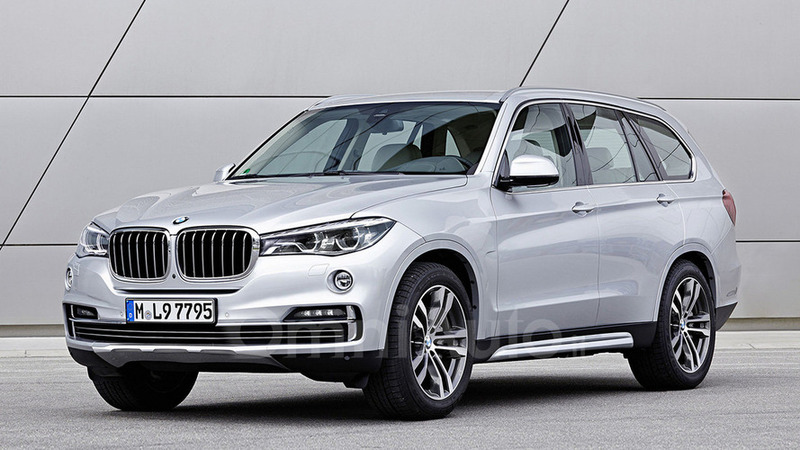 The already confirmed BMW X7 has been digitally imagined ahead of an expected 2017 or 2018 launch. 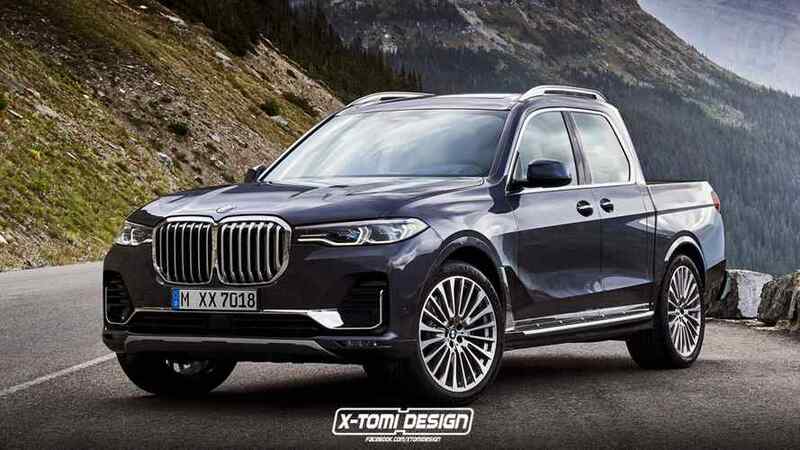 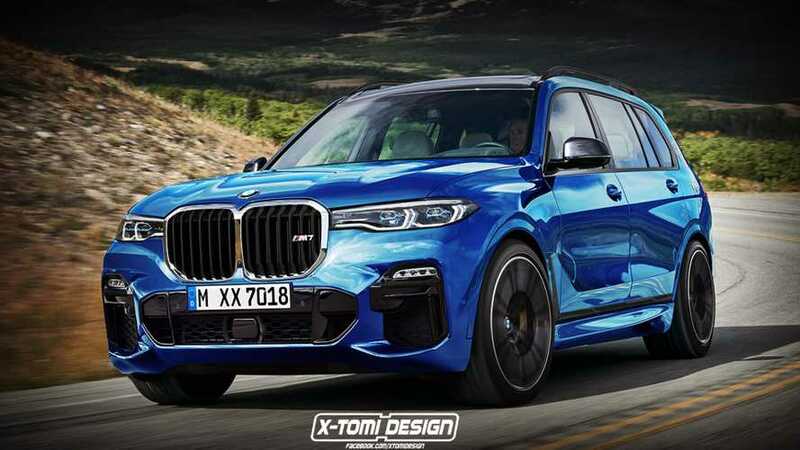 BMW’s upcoming flagship SUV model was speculatively rendered by Malaysian automotive digital manipulator Theophilus Chin.